During our digital humanities club activity last Wednesday, I had the high school students work on audio compositions blending poetry and hip-hop instrumentals. 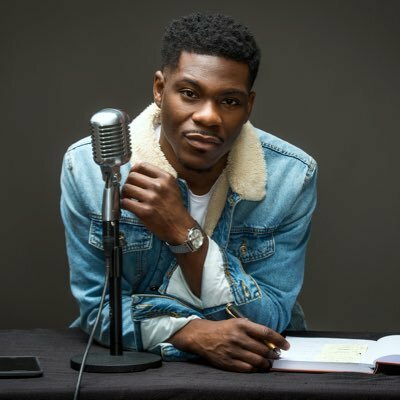 At the last minute as I was preparing audio clips for them to use, I decided to include a short rap verse from Dometi Pongo, which he recorded several years ago. What seemed like an after-thought became a primary focus of the session. Although they were free to choose any of the selections, nearly all of the 11 students chose to produce audio compositions featuring Pongo's lyrics from a piece he did called "Mental Slavery." They added beats to his rapping. I was fascinated that so many of the students were drawn to Pongo's verse and sound. Literary scholars say that poetry is rap, but relatively few poets deliver words the way rappers like Pongo do, and my students don't respond to literary poetry as strongly as they do to work classified as rap. There's certainly more to say on that.